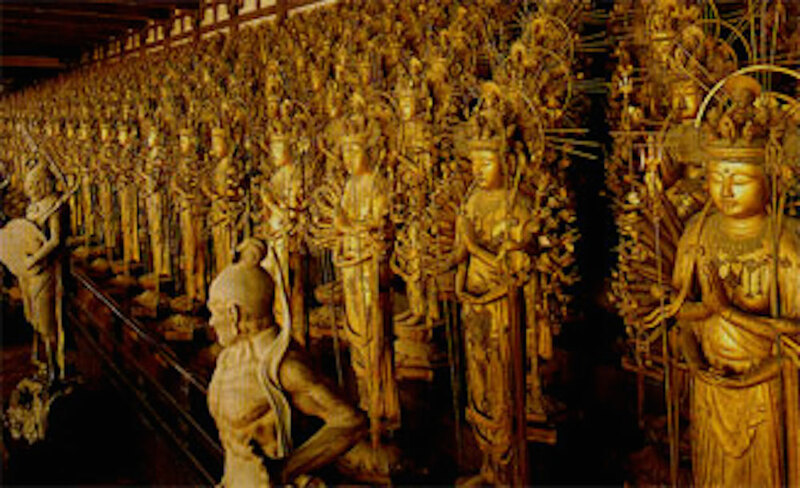 Starting at the magical temple Sanjusangendo, here you have an opportunity to see 1001 kannon statues which were carved way back in 12th and 13th century Japan. This is a place with a lot of history and a real mind blowing experience to wander past these statues made with amazing skill. Then it's on to discover a masterpiece of zen gardening at Tofukuji. This place will take your breath away. There are several gardens to discover with each having a different style. Most impressive is the deep gully spanned by a bridge with dozens of maple trees lining the way. 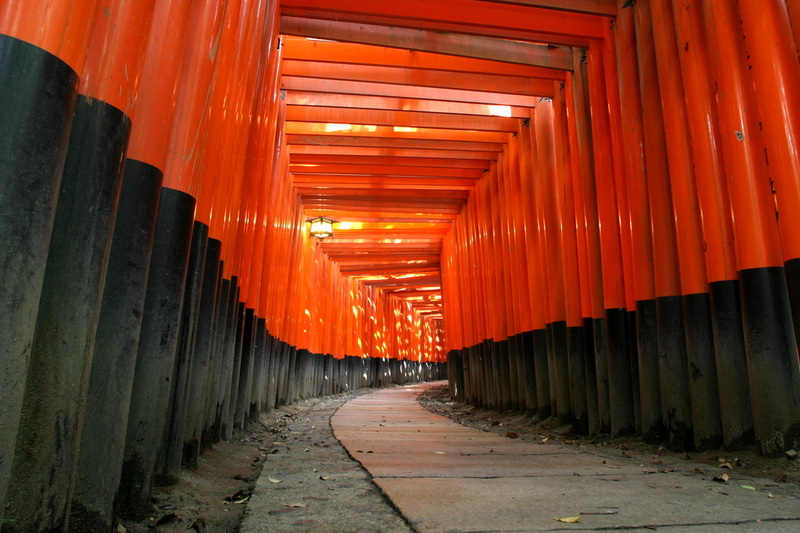 After that we head to Fushimi Inari, possibly one of the most famous and definitely most photographed places in Kyoto. 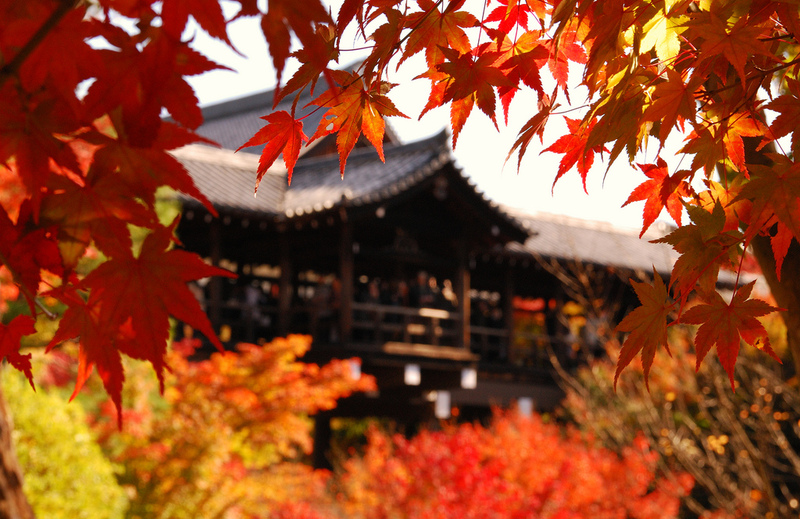 Enjoy a stroll amongst the thousands of red torii gates and feel the magical energy of the place. This is also a place to pray for a good harvest or success in business so bring a few coins to drop in the prayer box and we will show you how to make a wish in the shinto way. Then we head back to the city through Gion and discover quaint neighbourhoods in a special part of Kyoto. Here we also visit the geisha district of Miyagawa cho and enjoy a little look in on the ways of the traditional entertainers in Kyoto. We may even be lucky enough to spot some Geisha or their apprentice Maiko on the way to their next appointment.